Beats announces Powerbeats Pro wireless earbuds with Apple H1 chip and "Hey Siri" support. Apple-owned Beats by Dr. Dre (Beats) today introduces Powerbeats Pro, completely wireless earphones that deliver powerful sound. 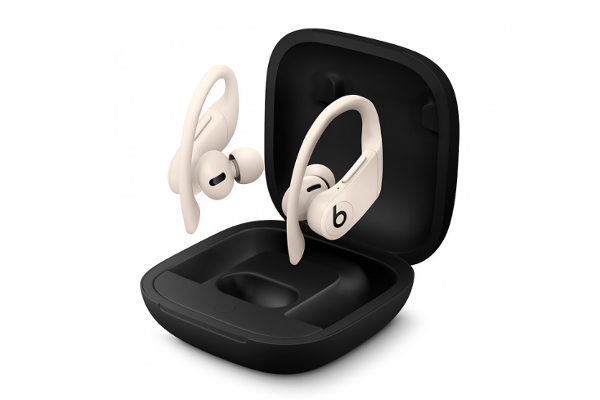 Powerbeats Pro features industry-leading battery life, exceptional fit via the signature earhook design and reliable connectivity.